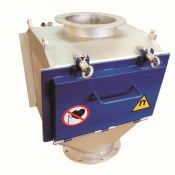 The magnetic plate separator type SPM is intended for removal of tramp and fine iron contaminants from bulk materials transported on free-fall chutes or by the pneumatic pipelines. 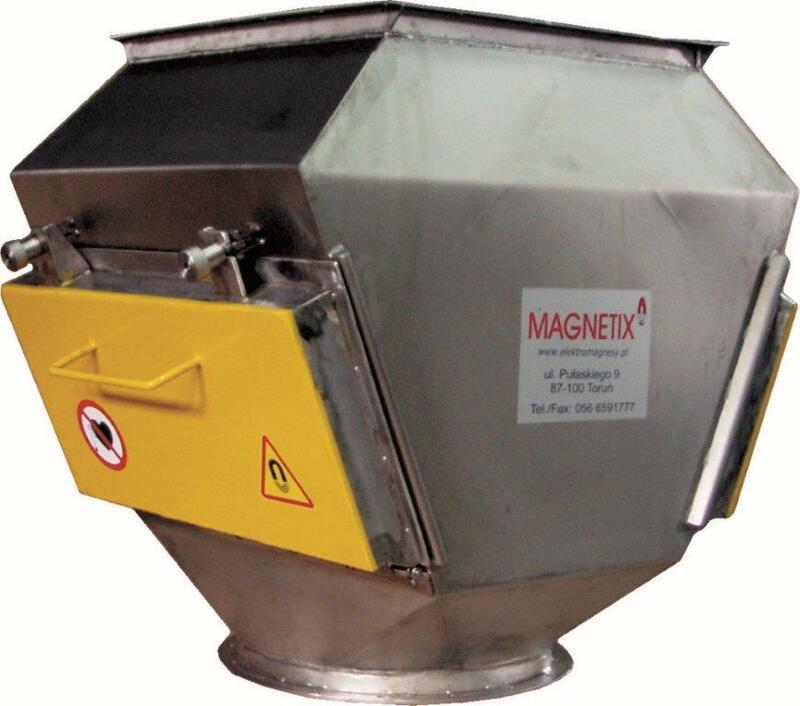 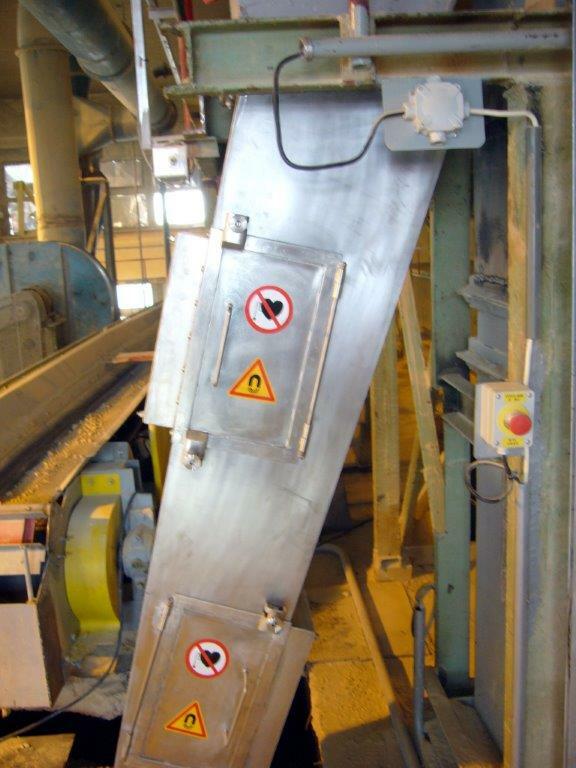 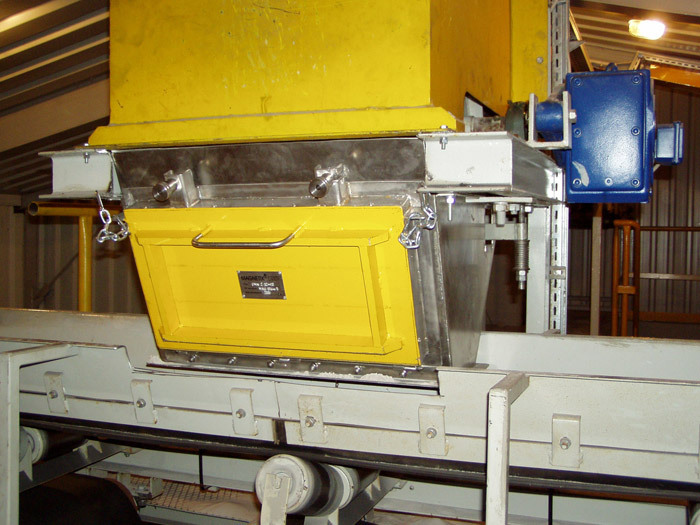 The SPM magnetic plate separator protects process machines against damage caused by an unwanted piece of ferrous metal and also prevents consumer against eating dangerous metal pieces. 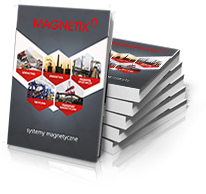 Equipped with magnetic plates with ferrite magnets provides medium intensity of magnetic field and intended for removal of tramp metal contamination such as bolts, rivets, nails etc. 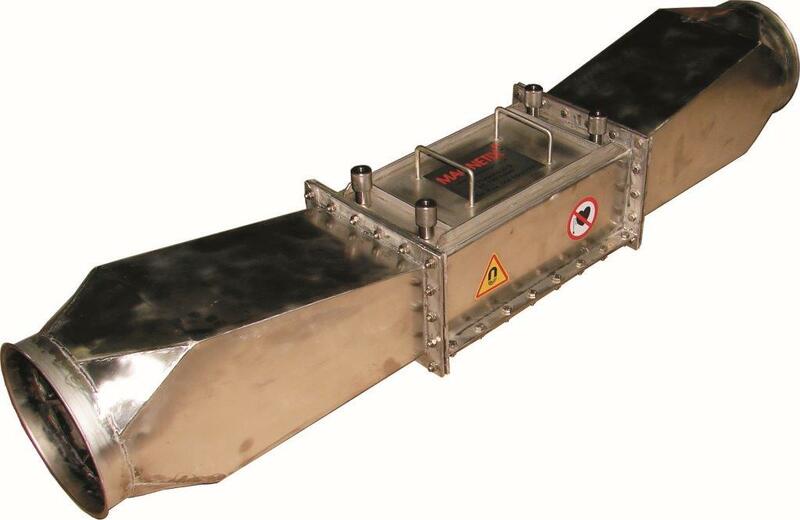 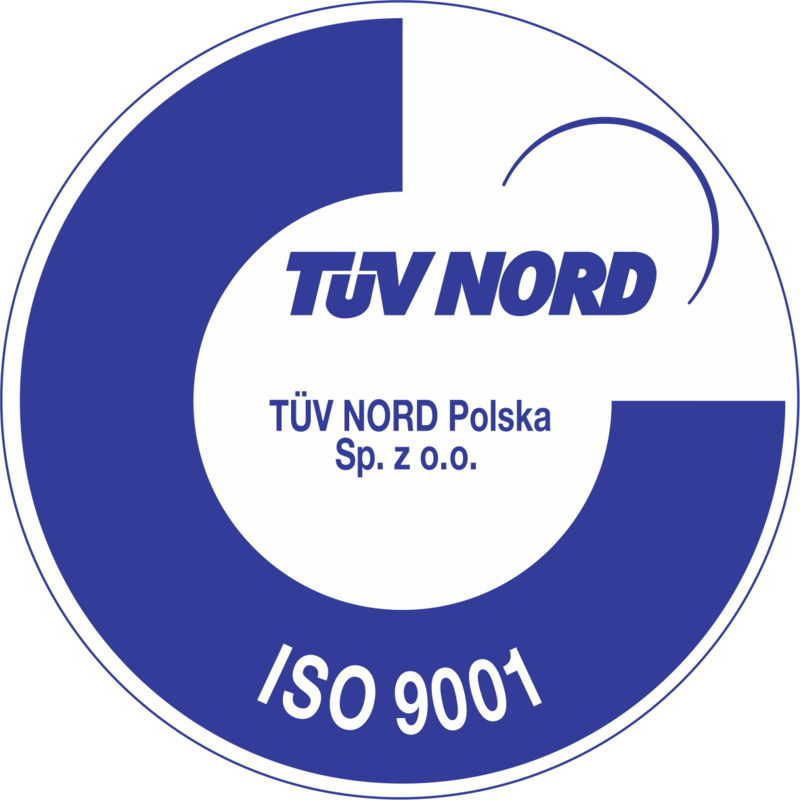 Equipped with magnetic plates with NdFeB magnets provides high intensity of magnetic field and intended for removal of small pieces of tramp iron, filings, rust and other low magnetic susceptibility contaminants from the transported material.